First off sorry for the indulgent title. It's a reference to The Day Today, a satirical news show from the 90s. Also important as the starting point for Alan Partridge. 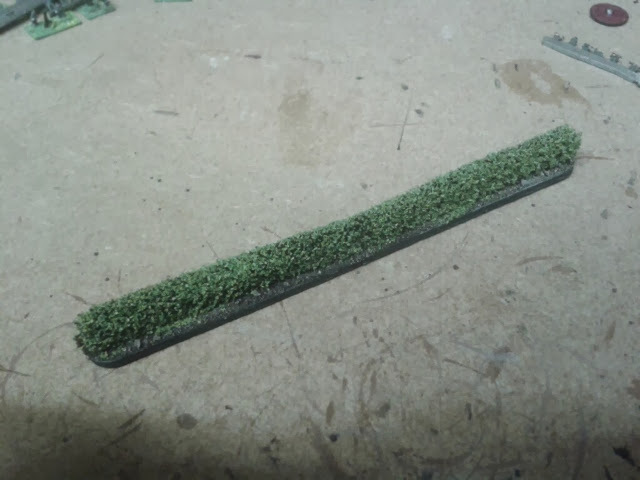 Anyway, I thought I would share how I plan to make hedges for 6mm games. 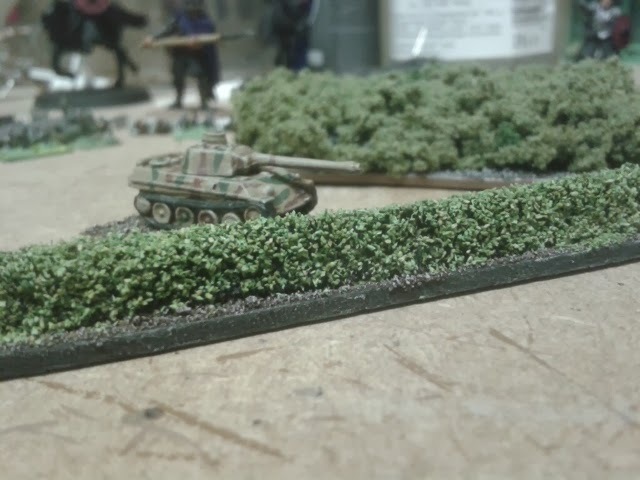 Bocage was a major terrain feature for WW2 and so hedges are important. I'm still playing with the method, and may actually make terrain features with hedges attached. 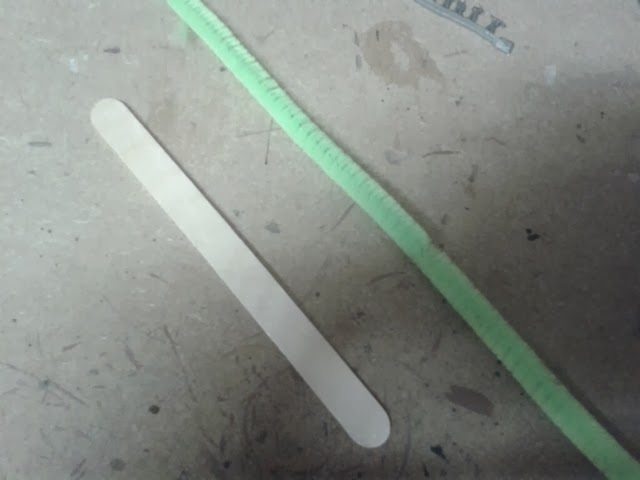 After trimming the pipe cleaner to fit the stick I stuck it on with a hot glue gun. 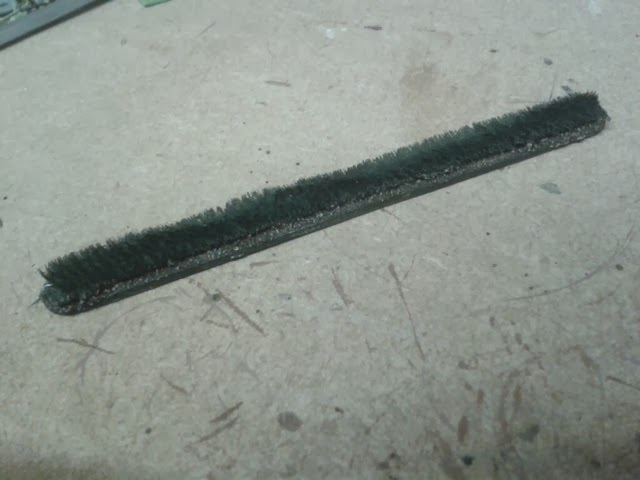 I find the glue gun great for sticking terrain down as it dries instantly and forms a really strong bond. This was then sprayed black. Next I used PVA to glue sand to the base, then used my usual method of brown ink and dry brushing with bone to finish the sand. Finally with slightly watered down PVA I glued flock to the hedge. In this case it was GW flock because I got it in a lot of miniatures I was given. Mirkwood Rangers from the new Hobbit range. Fantastic sculpts, full of life and I'm looking forward to painting them up. 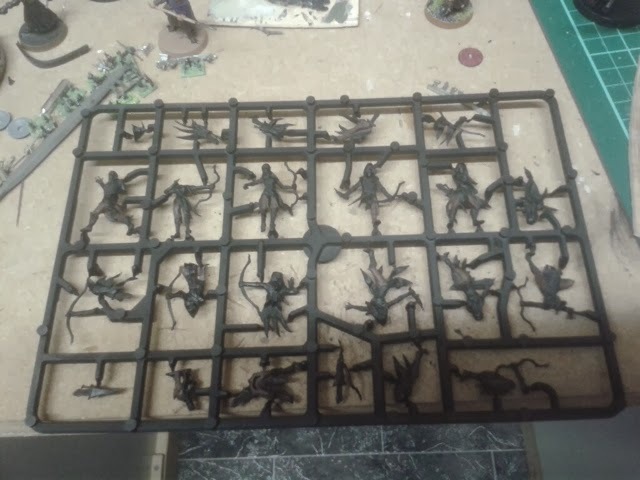 I was annoyed by the poor use of space on the sprue though. Particularly top right. I would like to big up JT from Orc-Ward Battles in the UK who is a great supplier for Hobbit minis and offers a discount. Search for Orc-ward Battles on Facebook. I've also got Tauriel to lead them and may paint up my old Thranduil, and possibly another Legolas to go along side them. Cheers Scott. I went to see DoS again last night. I'm looking forward to painting these guys. Seconding mr Bowman on this one, really looking forward to see the elves! Ha ha! Don't worry, I'm still mostly painting LOTR stuff. I did see some 6mm LOTR minis and wondered if the WOTR ring rules would work in 6mm? That does sound elegant. How did you do heroes? That was my only concern. In 6mm I may have to permanently attach them to units.